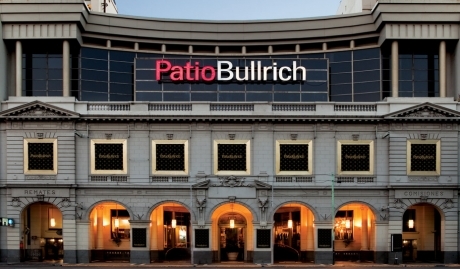 Actualmente Patio Bullrich es uno de los lugares mÃ¡s tradicionales de BuenosÂ Aires, un espacio emblemÃ¡tico en donde conviven la historia, la tradiciÃ³n, loÂ clÃ¡sico y atemporal junto a la moda y las tendencias de las marcas mÃ¡sÂ sofisticadas. La pasiÃ³n por los detalles y la valorizaciÃ³n de lo autÃ©ntico, se percibeÂ en cada rincÃ³n de la arquitectura y en el mix de las propuestas que conformanÂ una autÃ©ntica experiencia de lujo. 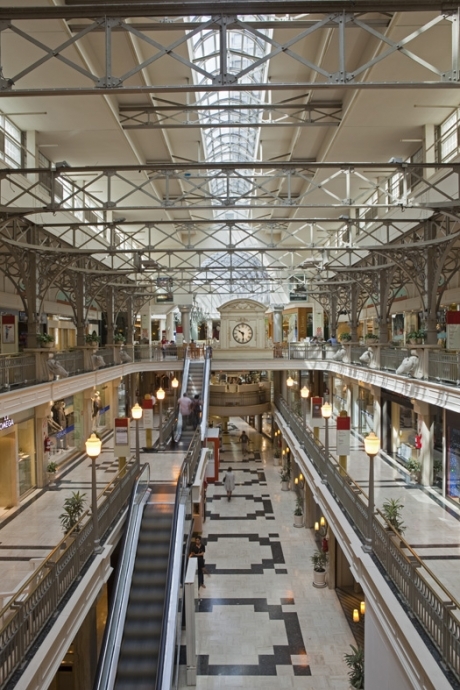 Patio Bullrich es el lugar donde las grandesÂ marcas internacionales presentan sus colecciones en simultÃ¡neo con las capitalesÂ de la moda. Atracciones musicales, muestras artÃ­sticas, festivales internacionalesÂ de cine y performances conviven con lanzamientos de colecciones y tendencias enÂ moda, diseÃ±o, gastronomÃ­a, perfumes y mÃºsica. 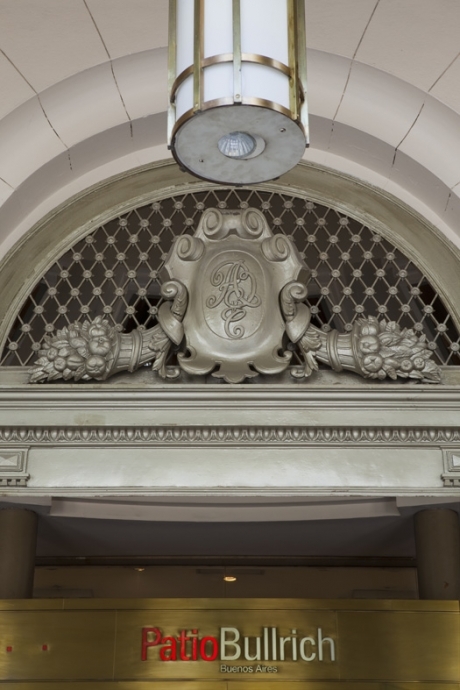 Since 1867, not only wealth but also the Argentine cultural refinement went past the Bullrich house. 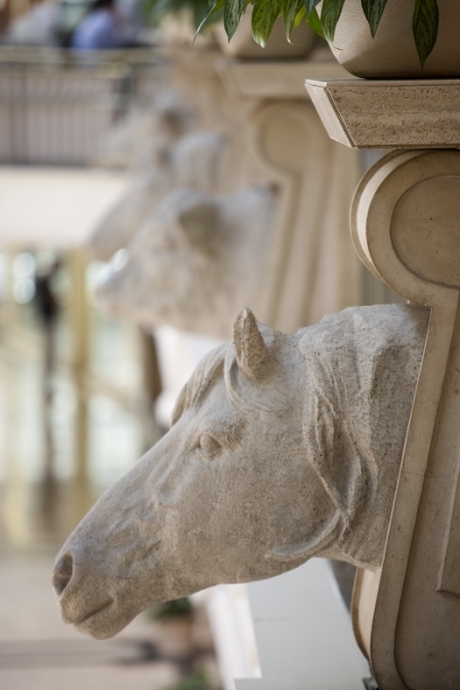 This historical building of the Bullriches, designed by the English architect Waldorp, was a traditional auction house of any kind of collectibles, livestock and even stallions. 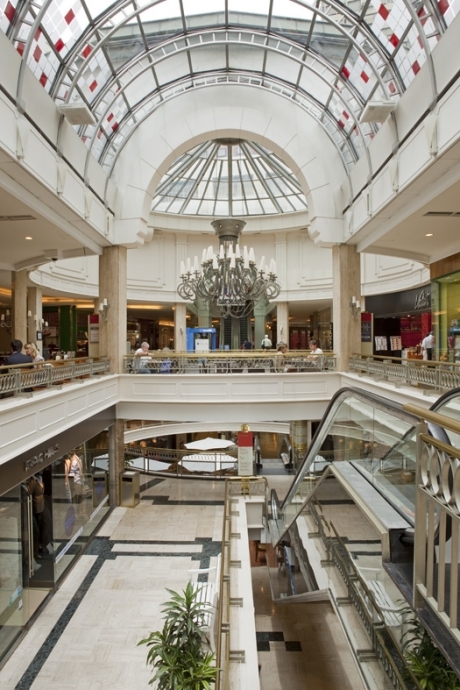 In 1988, a modern mall was opened, though preserving the source, the original values of the novel building, and its neoclassical architecture. 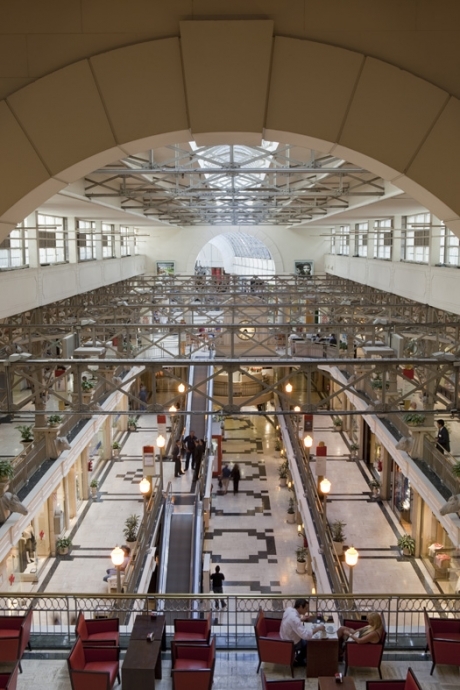 In 1995, a modern mall was opened, though preserving the source, the original values of the novel building, and its neoclassical architecture. 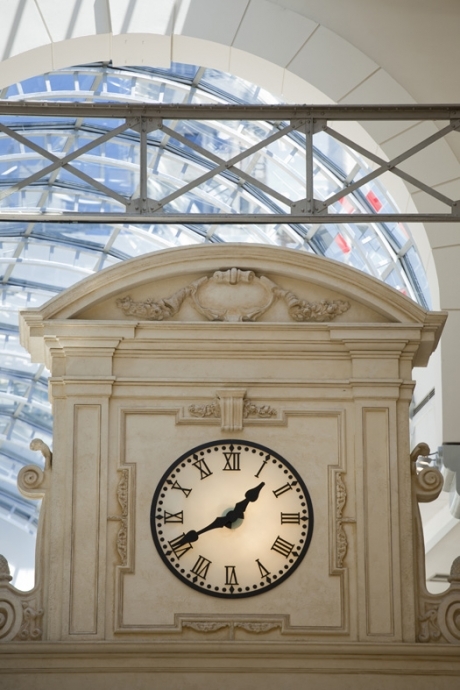 in 1995, a major innovation and extension project was carried out by Pfeifer & Zurdo Arquitectos, in which the historical structure was maintained and modern new lines were added. In this way, they created a unique place where two eras coexist.